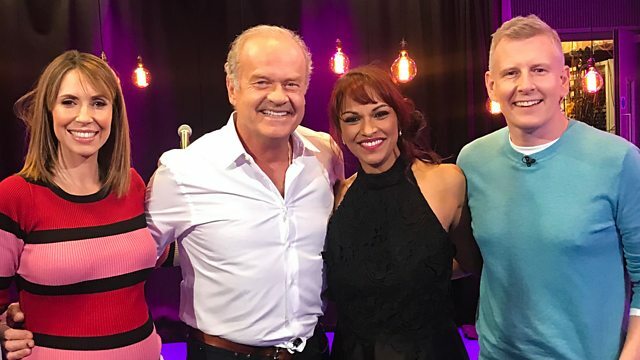 Kelsey Grammer and opera soprano Danielle De Niese join Alex and Patrick Kielty to talk about their new musical, Man of La Mancha. They perform The Impossible Dream at the end of the show. Plus a preview of the Mary Quant exhibition which opens at the V&A in London on Saturday 6 April.